What a whirlwind this semester has been! It’s hard to believe we’ve already reached the middle of October. While the seasons begin to change and the year continues to creep up on us, the fundraising committee has been hard at work to start the year off right. 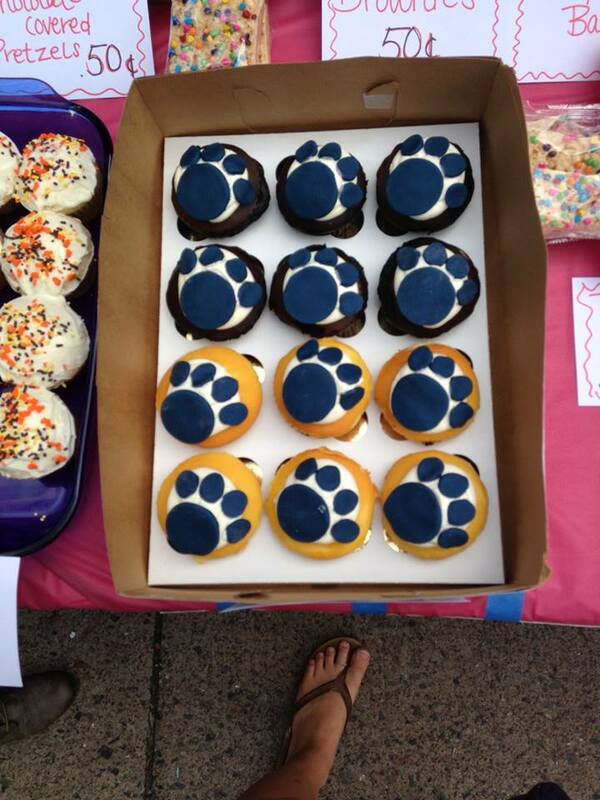 On Saturday, October 5, we hosted a fall themed bake sale in front of McLanahan’s. 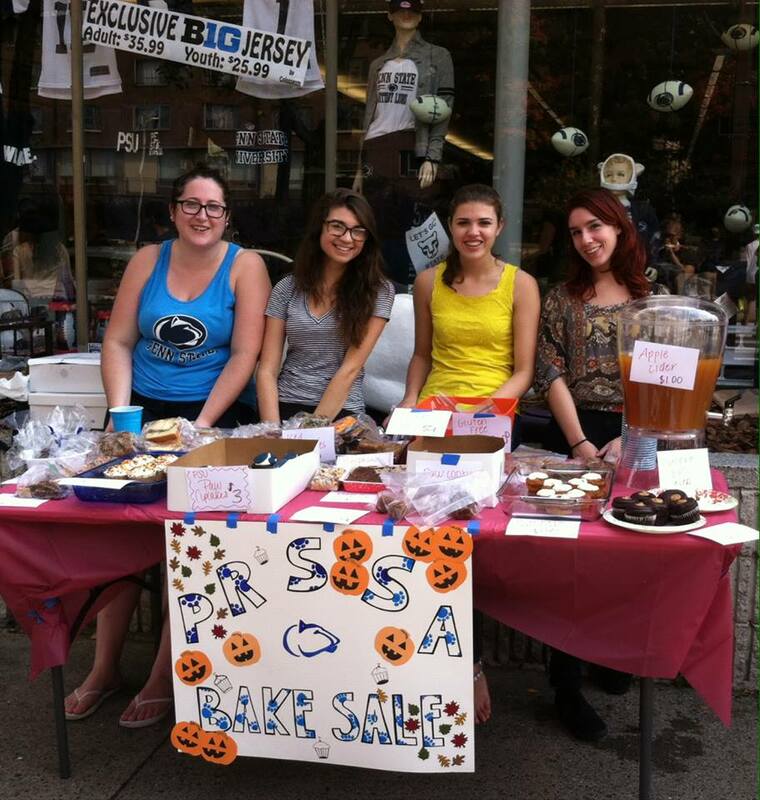 Apple cider, pumpkin bread, Oreo truffles, apple cider muffins and countless other donations from PRSSA members fought for space along the table as families flooded downtown State College to enjoy parent’s weekend at Penn State. With everyone’s help and support, we were able to raise more than $150 within just a few hours – a fantastic start to our year! We would like to extend a huge thank you to everyone who was able to contribute to our success. It is our hope to continue this success, and with that in mind, we have little time to spare. The fundraising committee is proud to announce their second fundraiser of the semester: an etiquette dinner. Planning is already underway, so be sure to keep your eye out for more information in the coming weeks. ← Dues are Due on Monday, October 21!